Hall of Names | Why Hall of Names? One of the best-liked features of our systems is that there is no inventory. Your inventory is in the computer waiting to be sold. The inventory doesn’t get damaged or broken, obsolete or defective. It’s not bulky or heavy. Our licensees have no contractual quotas to meet. We believe that most entrepreneurs seek freedom above all else. Most licensees have personal quotas or goals as many are competitive, but they are personal only. Our Licensees pay a onetime only license fee. Licensees may purchase their supplies from us or they have complete freedom to purchase from whomever they wish. We are not in the “supply business”. If located in a regional shopping mall, store managers are happy to see our products, as they don’t compete with any of their products sold, in fact our displays draw customers to locations because of their popularity. Yes, seconds count when you have that long line of customers who want to buy our products. How fast can you type? That’s how fast the software is, our most popular products can even be ordered using Function keys. Press one Function key, enter the name you want and press F1 – it’s printing – no fiddling, no merging of files. That’s right; as fast as you can take the customer’s money, the system can handle the sales. 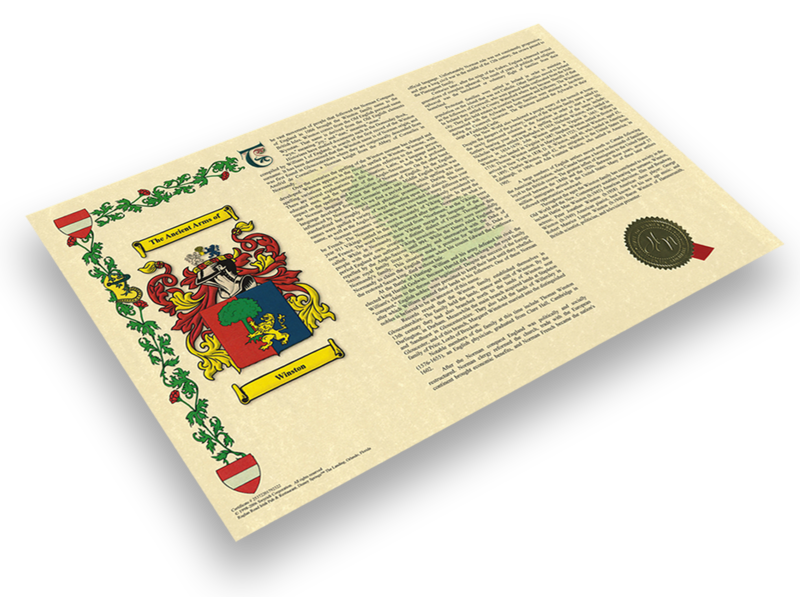 Coats of Arms and Histories are retrieved and previewed instantly; and depending on the printer, usually take less than one minute to print. One of the reasons that our licensees have been around for so long is that we take security so seriously. Every day each licensee invests his or her time and energy to this product and the last thing they want to find out is that someone has hacked into their investment. Hall of Names™ is a wholly owned software licensing package developed by Swyrich Corporation. Dave Richardson, co-founder of Hall of Names in 1988, continues with Swyrich Corporation to coordinate research, product development and new markets. Since 1990, Swyrich Corporation has called Kingston, Ontario its home and has been located at 830 Development Drive since 1995. Hall of Names™ and La Maison des Noms™ are registered trademarks of Swyrich Corporation. The Hall of Names has been bringing to light the history of surnames from around the world since 1971. In that year, David Richardson and his family began the laborious task of manually cataloguing their research about different surnames. The result of that work was a display of pre-printed surname histories of about 144 Scottish families and their Septs in 1972. Today, the extensive library of surname histories and related products that has grown from this initial research is available to consumers in the form of high-quality computer generated parchment scrolls. Our products can be purchased from our licensed operators, by mail from our head office in Kingston, Ontario. Ever since our early beginnings we have been tirelessly researching the world’s most popular surnames. Our research has expanded rapidly, and now includes the rest of the British Isles and Ireland, France, Germany, Spain, Italy, Poland, Russia, the Ukraine, with more nationalities available soon. By 1986, we had amassed histories for over 25,000 surnames. Accurate texts and registers from all over the world have been collected to make up the source library, and professional historians research from these sources at our Canadian Headquarters in Kingston, Ontario. To effectively handle such a large holding of surnames, we developed the world’s first computerized on-site retrieval system in 1987. Each history could then be printed on parchment within minutes, using a dot matrix or daisy-wheel printer. Retrieval was in seconds, but in those days the fastest printers only printed at 45 characters per second (CPS). We have continually upgraded our operating system, which is now Windows-based and quite easy to use. The system supports just about any kind of printer, offering color and an unlimited selection of fonts! Today, our Hall of Names licensees have access to a full range of Swyrich-produced products, including Surname histories, Armorial histories, Scottish Clan Histories, First Name Scrolls, and on-site Coats of Arms. The products are packaged in our Hall of Names software, now a two-CD package. Our licensees offer our exclusive products from a variety of locations. In Britain, our Parchment Scroll histories have been sold in Westminster Abbey, Sherwood Forest, The British Royal Museum, Harrods, Debenhams, Selfridges, Blarney Woolen Mills, Jenner’s, York Minister Cathedral and fifty or so other prestigious locations. In North America, we have had licensed outlets marketing our products at such locations as DisneyWorld, Busch Gardens Williamsburg, Notre Dame University, The Queen Mary, Upper Canada Village and many more. Department stores have had our displays including: Sears Roebuck, Sears Canada, Eaton’s, The Bay, and many more. Our clients and patrons include: Prime Ministers, Cabinet Ministers, Clan Societies, judges, archbishops, professionals, entertainers and many leading historians and genealogists. Authenticity is our namesake with research continuing all the time. We feel we offer the largest, most accurate, and most appealing line of products of this kind. Our graphic images are carefully researched and crafted, and the quality and authenticity of our histories is guaranteed. We have a commitment to quality and service that our licensees appreciate! Whichever you choose, 11x17 or A3, the product prints seamlessly allowing you to source paper locally and not fight with regional print drivers. We suggest you use a paper called AstroParch, (that's what we use) but at times people have found that local suppliers cannot source this product. The goal here is to source an "aged look" paper at a reasonable price that comfortably prints images clearly from an ink jet printer. We do not recommend photo quality paper as the printer typically takes too long to print the product. Only accurate texts and registers from all over the world have been collected to make up the source library. Now, professional historians, many accredited in their field, research from these sources at our Canadian headquarters in Kingston, Ontario. Our clients and patrons include: Prime Ministers, Cabinet Ministers, Clan Societies, judges, archbishops, professionals, entertainers and many leading historians and genealogists authenticity is our namesake with research continuing all the time. Our research is done at our head office in Canada and focuses on the major ethnic backgrounds, more nationalities are covered as our database of surnames continues to expand. Yet another exclusive feature with Hall of Names, to our knowledge no one else offers their research information. This is what helps show our and your customers the authenticity of the research done here in Canada. Because the research is so unique and specialized, people often ask “Where did you get all this stuff?” The bibliography on the backside hints at the depth of research involved with every product we sell. Many people believe is the strongest benefit of our product. Simply stated, our bibliography is a list of the credible reference materials used in the histories and is an excellent source for customers to do more research. No! Not all the references are listed that would take many, many pages to properly show, but as we have always explained to our customers, these are some of the more important sources we use. This bibliography is included in our software, we urge all our licensees to print all their Tabloid, 11×17 and A3 paper with our bibliography on the reverse as we want our customers to feel confident in our research. We are the only company providing such information, perhaps because our histories are so authentic. 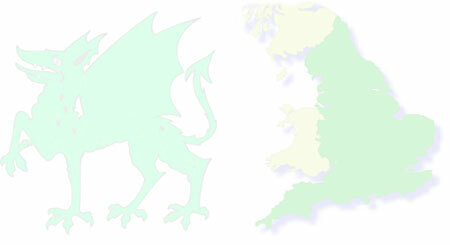 By example: Welsh dragon for Welsh names; Map of Scotland or the Scottish Lion for Scottish names and so on. However, you may use your own custom watermark(s) for say, your site’s location or historic site. Customers can even choose their own watermark!  For example, if your customer is from another country that just happens to be visiting the area, put their country’s watermark on their print. 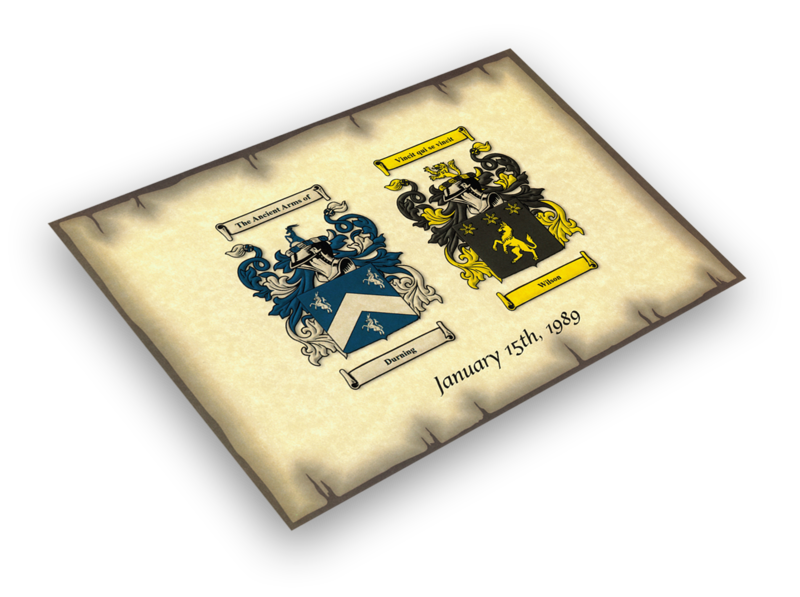 Customers typically prefer to see local notables, settlers and content in their Armorial product. Thanks to the fact that we have so much data in our dbase, you can customize your print to include local content first, followed by other country’s. One of the best examples is our extensive Australian dbase with over 60,000 settlers making each print unique to them. We typically add an imprinted gold seal and ribbon to this product. This feature adds a personal touch to the products and “seals” the authenticity. No time to put a seal on? Add you own custom image or use one of our stock images provided in our software. Repeat orders are essential to good sales, want your own toll-free number, email address or web site included at the bottom of each product printed? No problem, this has that ability built in option that takes seconds to set up, we even prompt you upon your first installation.